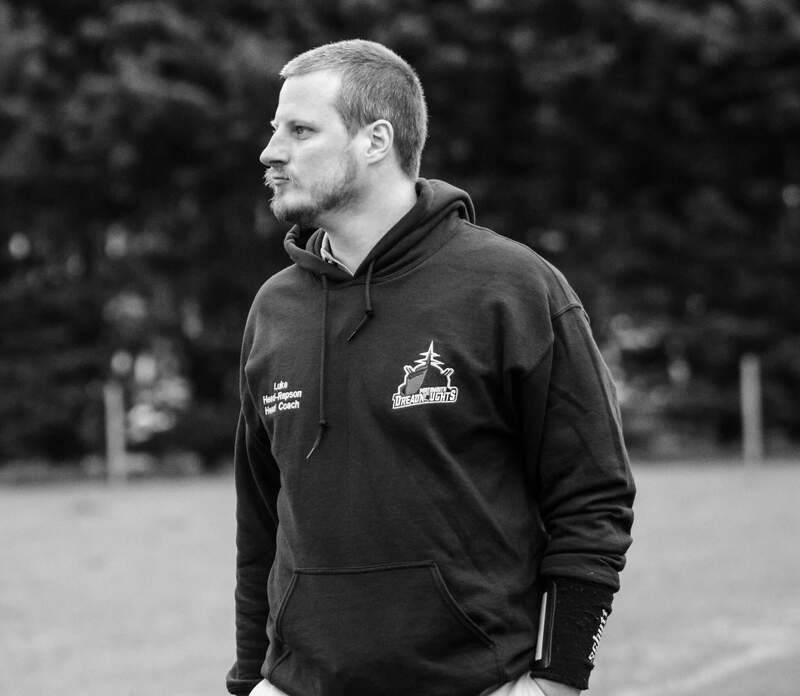 Portsmouth Dreadnoughts Adult Team Head Coach Luke Head-Rapson has been announced as a finalist for the Coach of the Year Award by the British American Football Coaches Association. 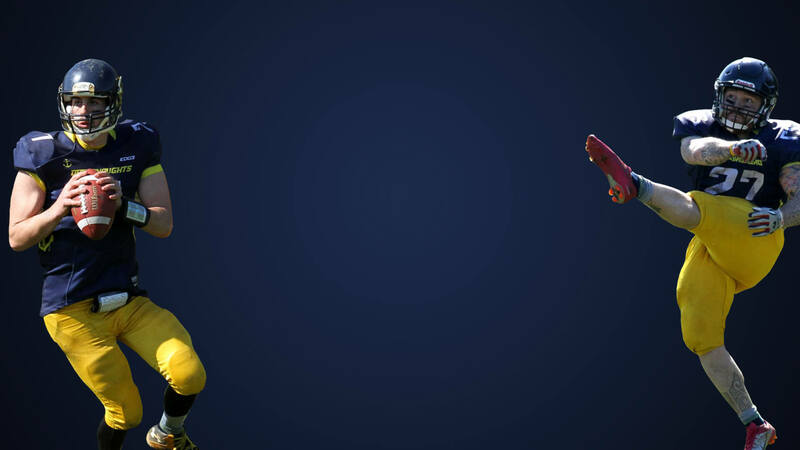 The nomination came after the Dreadnought’s best campaign to date, with the team finishing with a 8-2 record and making the playoffs for the first time. The Dreadnoughts’ strong performances have continued into 2018, with the team currently unbeaten after three games this season. 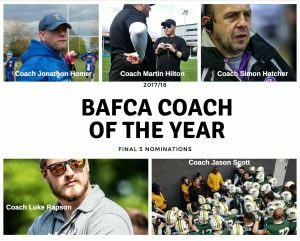 Coach Head-Rapson said “I’m delighted to have been nominated for Coach of the Year by BAFCA. The nomination is a reflection of the hard work everyone involved with the club has put in to improve our performance both on and off the field. Certainly we couldn’t have gotten to this point without the great coaching staff we have had over the past two seasons”. 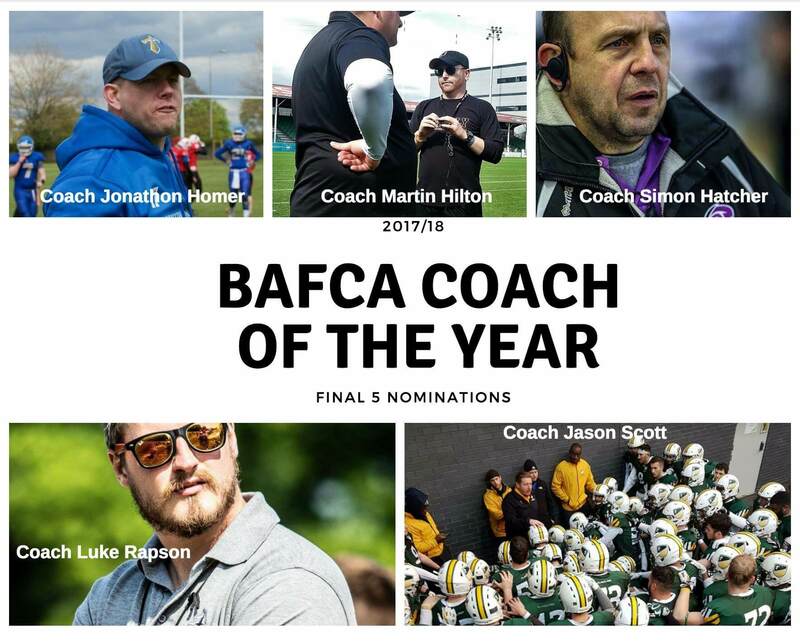 The other finalists are Coach Johnathan Homer, Coach Martin Hilton, Coach Simon Hatcher and Coach Jason Scott. Congratulations Luke – hope you win!